Happy Outdoor Retailer! If you’re not already aware, this week plays host to America’s largest outdoor-industry tradeshow—during which thousands of outdoor gear nerds descend on Salt Lake City to debut prototypes, scope out new equipment and report on it for the rest of the outdoor world. 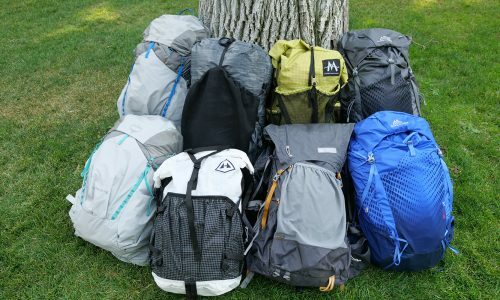 We at Gear Institute are on site this year, doling out awards to the most innovative gear for 2016, including ultralight cams from Black Diamond, chemical- and UV-free water filtration from MSR, a 1600-lumen bike light from Fenix, lightning-fast-inflated sleeping pads from Therm-a-Rest and more! 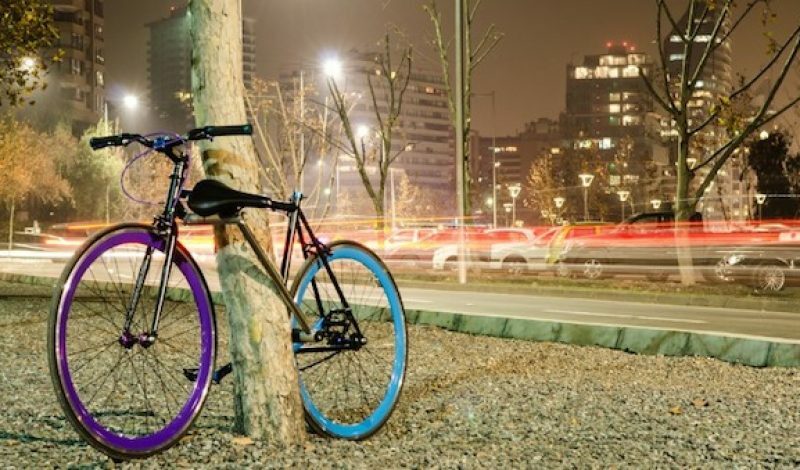 In yet another Indiegogo-campaign success story, this week CNN reports on three Chilean entrepreneurs who just launched their first batch of 300 “unstealable” bikes. The Yerka is a sleek steel-framed bike with an aluminum downtube that splits in two, allowing the seat tube to form a lock. In other words, any would-be thief sawing through the lock would essentially also be sawing through the bike itself, thus rendering it useless. Many fitness blogs and running-related websites lit up with reports of a new review, published last week in the British Journal of Sports Medicine, of previous studies and literature on running shoe selection. According to The New York Times, several of their surprising, myth-debunking conclusions include the following: running shoes designed to “fix” someone’s running form are often counterproductive; forcefully striking the ground does not cause injuries; changing or removing shoes does not alter impacts much anyway. In fact, the most successful method of shoe selection might be the simplest of all: opting for the most comfortable. Meanwhile, Outside delves into a rarely discussed issue—the fact that the so-called “outdoor audience” is aging rapidly, and many gear innovations of late may not necessarily be resonating with those under the age of 35. In one final piece of industry-wide musing this week, GreenBiz published a piece analyzing opportunities for outdoor-oriented companies to improve their sustainability practices. 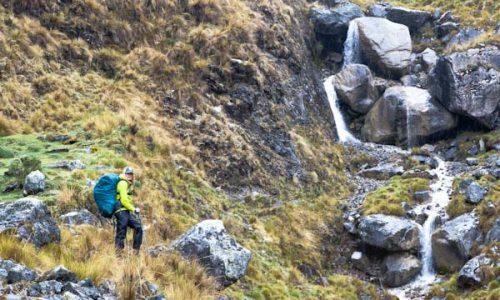 From a strategic perspective, the outdoor industry should work not only to sell gear, the article suggests, but also to “get people to fall in love with the natural world”—to become interested in combating things like climate change, loss of biodiversity, pollution, etc. How best to go about doing so?